Are You Ready To Find Your Dream Home? Let’s Get Started! Walking up to the front door of your new Atlanta home, sliding your key into the lock, and stepping inside your dream home. It’s a moment you will cherish for years to come! 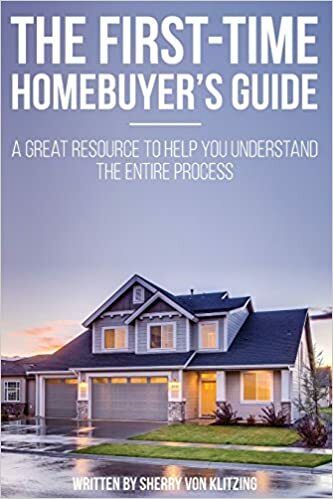 Being part of this process is one of my greatest joys, and getting you in your dream home sooner rather than later is my ultimate goal! Even if you have purchased property before, there is so much that goes into sourcing, buying, and negotiation. While you certainly can do this solo, you will save a significant amount of time, stress, and money by working with a tenured real estate consultant. My Process—It’s All About You! The first, and most important step in finding your dream home—is determining your wants and needs. This goes beyond your budget, and to your needs in terms of location, function, school districts, home amenities, and design. This is a lot to consider and can feel overwhelming if you aren’t sure what to prioritize. Once we determine your priorities, we invest our time only in talking about and viewing property that meets your needs. This includes new listings that have just been introduced to the market. I’m At Your Side Every Step Of The Way! I want you to make an educated purchasing decision, which is why I will be by your side every step of the way! I will alert you to the pros and cons of every home you consider, and provide you with in-depth property details. We will even discuss the long-term factors that you must take into consideration before buying. This can be a challenge when you find a home you are excited about—but I will be there to keep you focused on your priorities. If you are ready to begin searching for your first home, or your next residential property—reach out to me today!